Do you have a girlfriend who likes to work out, or maybe the two of you go to fitness classes together? Consider giving her some cute work out accessories! 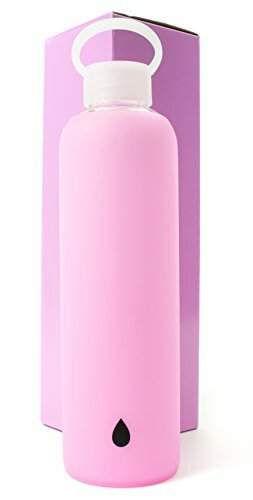 Go minty with this glass water bottle that has a silicon case around it. I love that it is dishwasher safe! 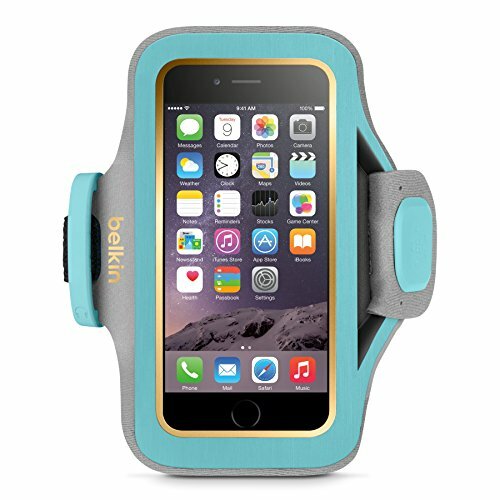 If she has an iPhone 6 or 6S add this Belkin armband also in the mint color. OK, I did work on the design of this product...and I love this color! 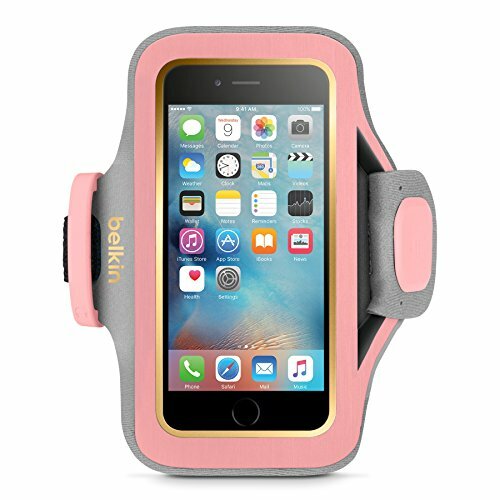 If she is into pink, there is a pink water bottle and armband, too. Or consider giving her a cute tank top/t-shirt or a headband like this headband from Lululemon. Or forget the accessories and give her a new work out experience by taking her to a new class you can enjoy together!